My Sea Salt soap, or ‘Spa Bar’ that is. Although it’s got a funny name, I love this fragrance! It’s juicy, fresh and summery. After a nice afternoon at the beach you feel rejuvenated, energized, maybe even healthier; but why? 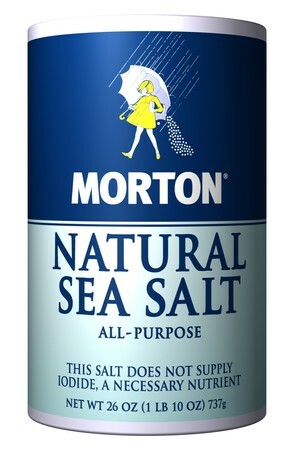 One reason is that the sea salt you are swimming in is full of great minerals such as magnesium, zinc, calcium, and potassium, among others. so the longer they cure, the more divine they become. 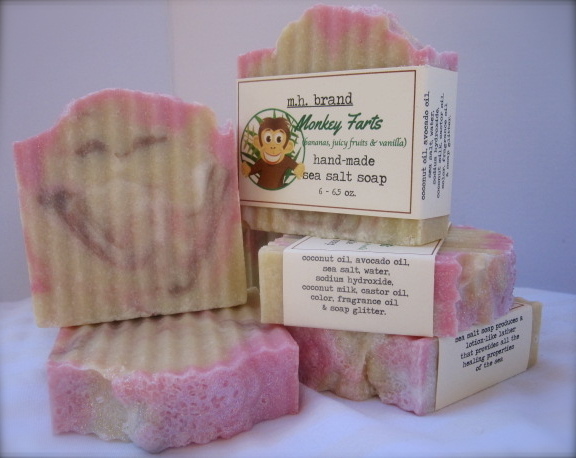 I had never even heard of Salt Soap or Spa Bars before I started making soap at home. Now, it’s my favorite kind of soap. I love to make it and I love to use it. My showers are longer these days, but I conserve in other areas, I swear that I do..
Salt soap makes you feel extra clean, it lasts and lasts, and as an added bonus, never gets gooey in the soap dish! Ye old saltydog speaks the truth. Posted in My Hand-Made Soap and tagged avocado oil, coconut milk, coconut oil, health, minerals, ocean, sea salt, shopping, soap, spa bars. Bookmark the permalink. No goo in the soap dish! OMG…it’s right up my alley LOL.